STOLEN EARTH – NTK.com – Don't believe a word they say! MNN April 27, 2017. 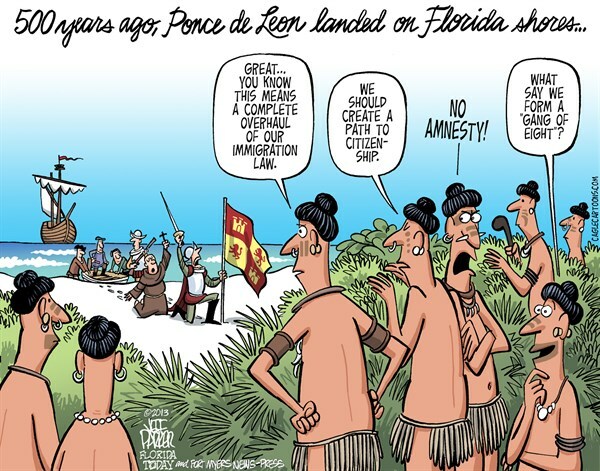 The immigrants to great turtle island are conditioned to believe we are extinct. They help themselves to our land, resources and everything they can get their hands on. In 1302 Pope Boniface VIII claimed to own every human being, the planet and everything on it, through a self-declared Papal Bull. He claimed to be “God’s” representative on earth. It turned all our land into their land. Without our knowledge or consent fake laws claimed the natural rights of all life on great turtle island. 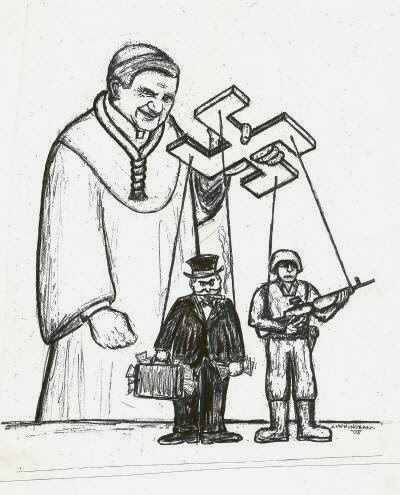 All corporations are sub-corporations of the original corporation, the Vatican [Crown]. The Vatican signs us up and sells our birth certificate on the stock market as a Bond to the private central bank of the nation. Our flesh is sold into perpetual slavery. In 1537 another Papal Bull claimed all “lost souls”. This gave Henry Viii the religious authority to secretly collect our souls. KEEP AN EYE ON OUR CHILDREN. The incorporation of the Haudenosaunee Confederacy Chiefs Council HCCC is now an artificial entity created by Vatican authority as a private company. The Handsome Lake Code is a man-made Christian religion not based on creation. In 1816 England went bankrupt and lost the Crown. It was granted to the Temple Bar in the City State of London. The Lawyers of the Bar Association administers, registers and collects the souls of “the lost and the damned”. When a child is baptized, the parents give title and sell their soul to the trust owned by the bankers. Since 1933, every child is not known as man or woman, but a creature or animal, because the Vatican stole ownership of their soul. We are treated as things so that the lawyers can enforce Maritime law [Admiralty law of the seas]. A person owns nothing and is merely a beneficiary, because everybody is a slave and the world is owned by the Vatican. Additional rights were later added monetising everything. 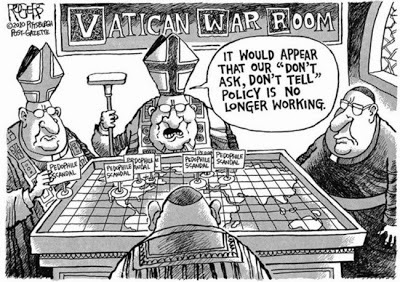 Bankrupcies, minors, incompetents, mortgages and private companies are owned by the Vatican. 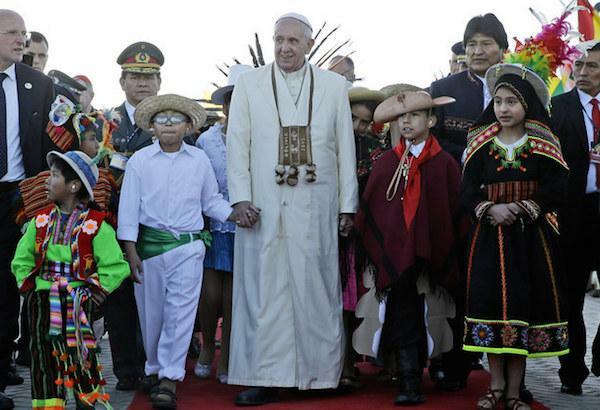 Those Papal Bulls were designed by men in skirts almost 1000 years ago. The Vatican claims Real Property (on Earth), Personal Property (the body), and religious Property (the soul). The judge is the captain of the ship who can throw you overboard without repercussions. The judge can fine and imprison will for any amount he deems. When an onkwe-hon-weh, natural person of the land, goes into Admiralty court with the two row wampum, and explains how Britain came to Canada in August 1701 and set up in Kingston through this instrument. He shows the judge the top row and says, “This is why you can sit in that chair. The bottom row is us. Now we can talk”. It is time to hold the shareholders of the Crown – City of London, Washington DC and the Vatican – accountable for their crime of genocide of the onkwe-hon-weh on ono-ware-keh.